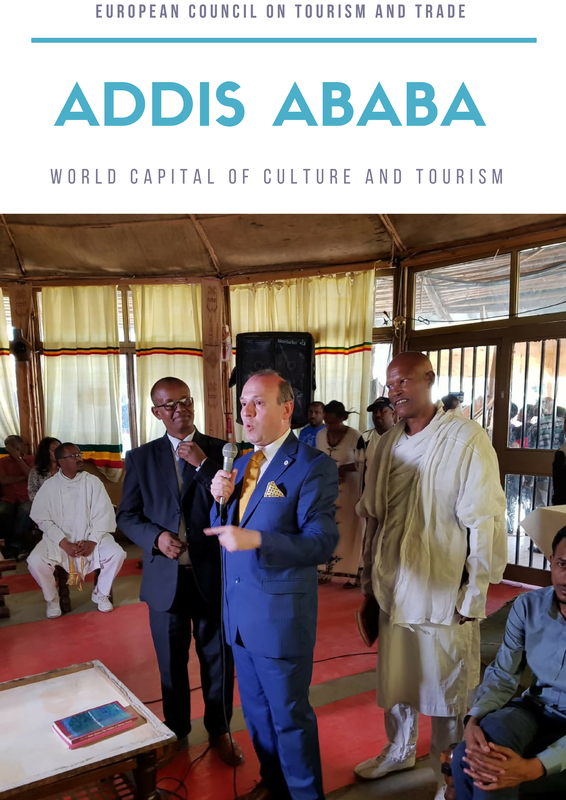 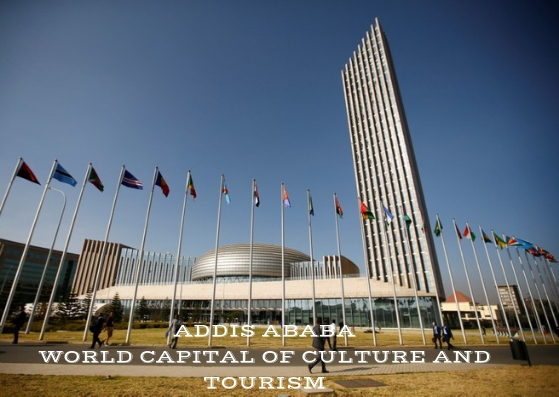 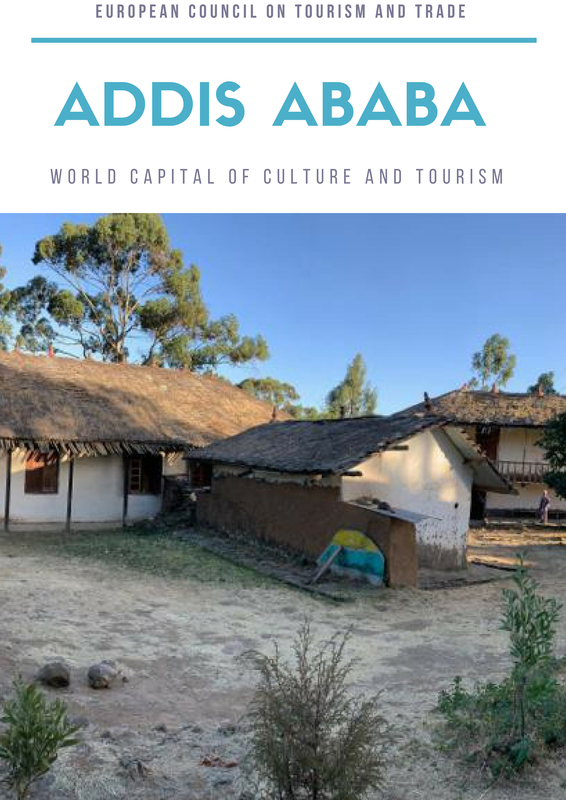 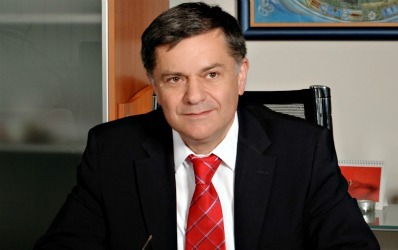 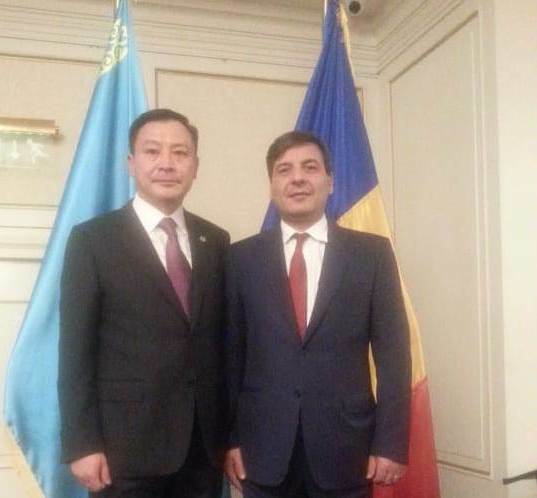 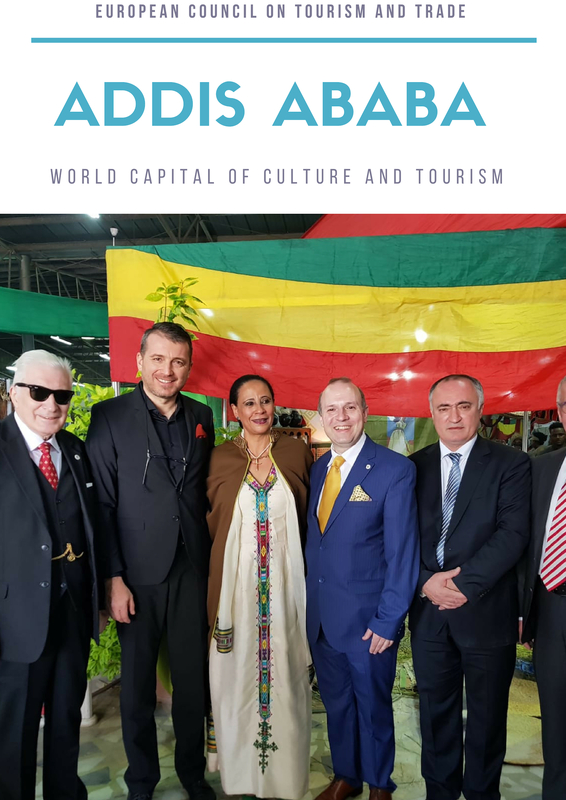 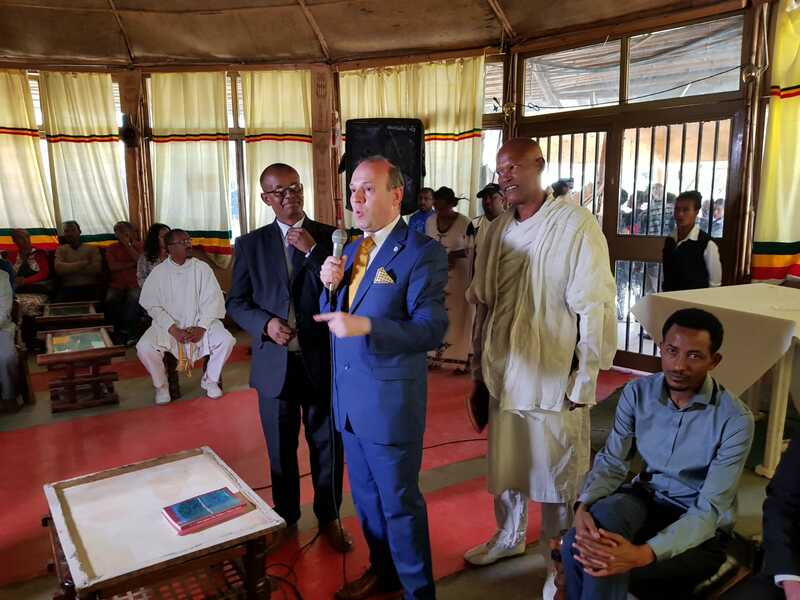 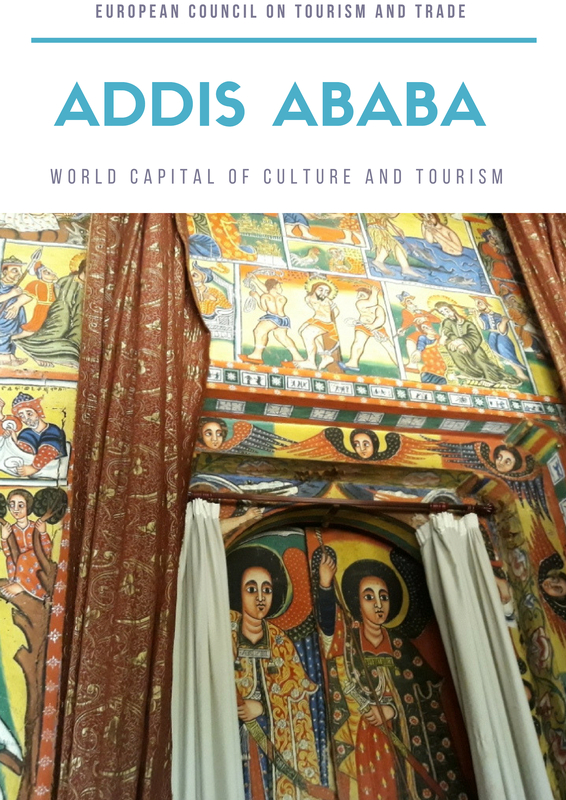 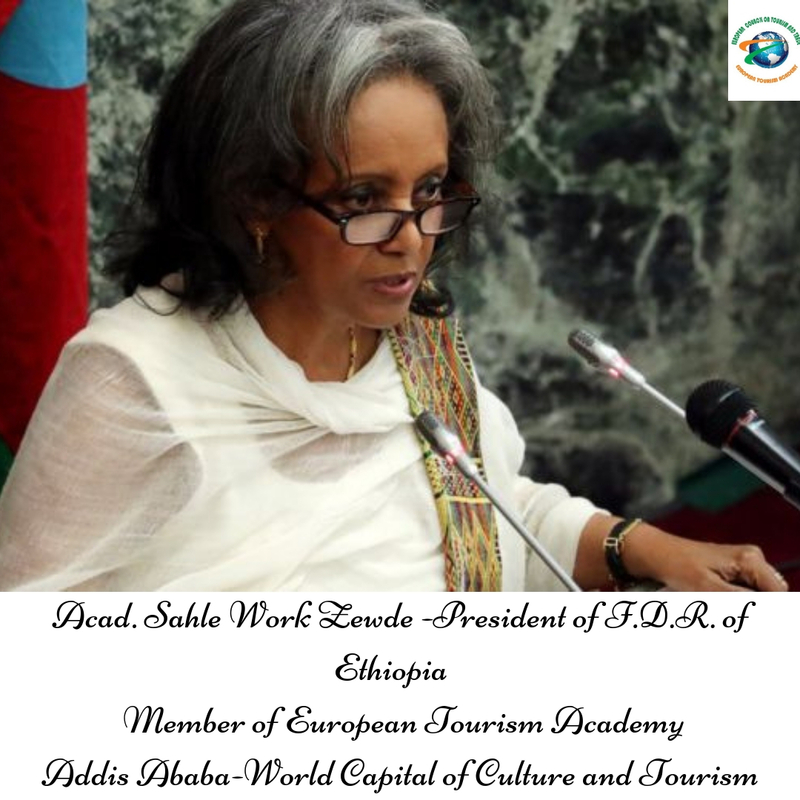 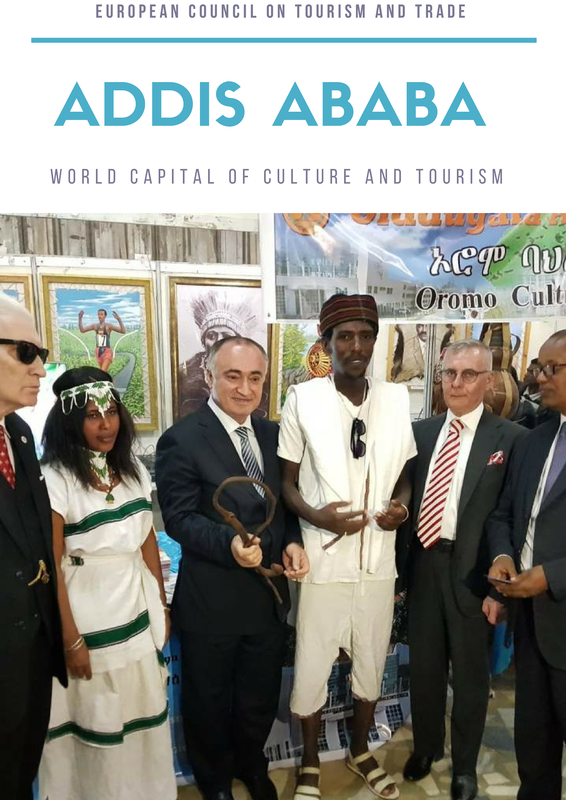 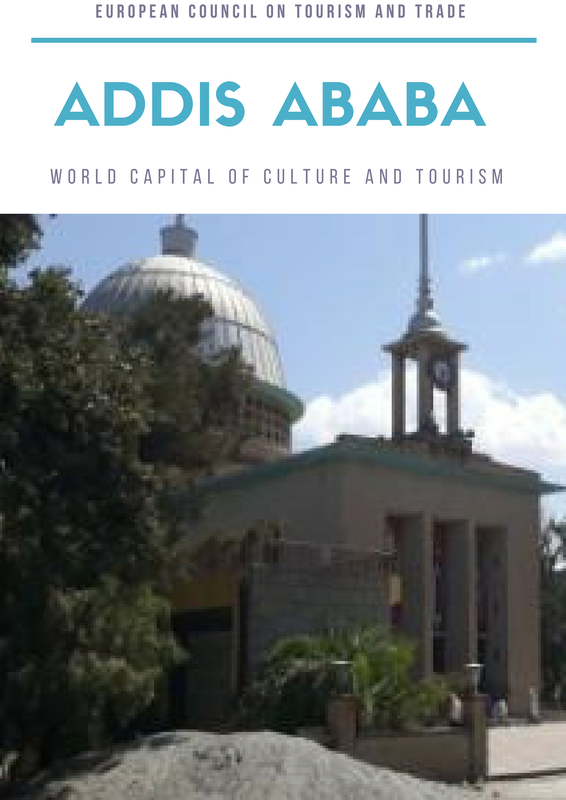 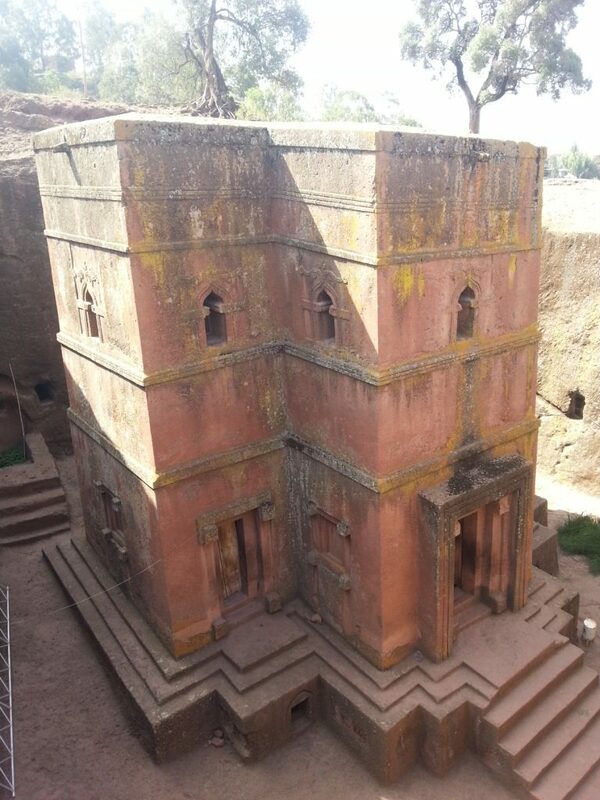 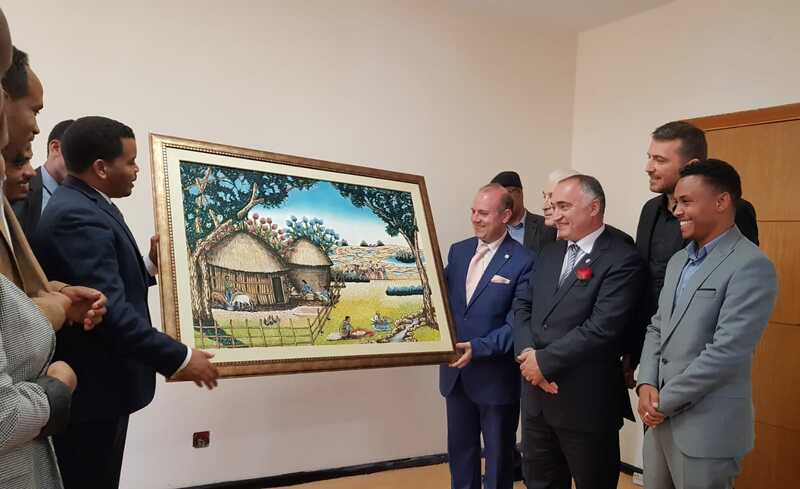 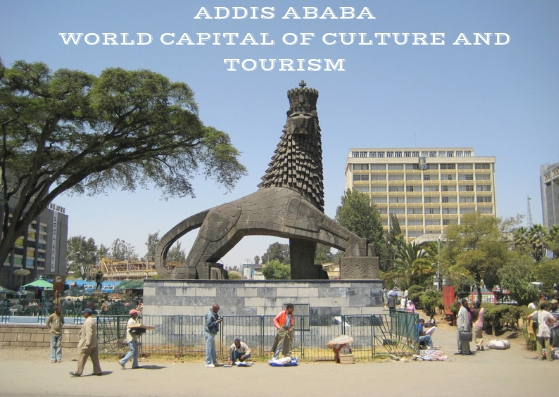 President of Global Tourism Institution ECTT, Professor Dr. Anton Caragea has sent a congratulatory cable to the new Prime Minister of Ethiopia, Dr. Abiy Ahmed Ali on his election to the premiership office. 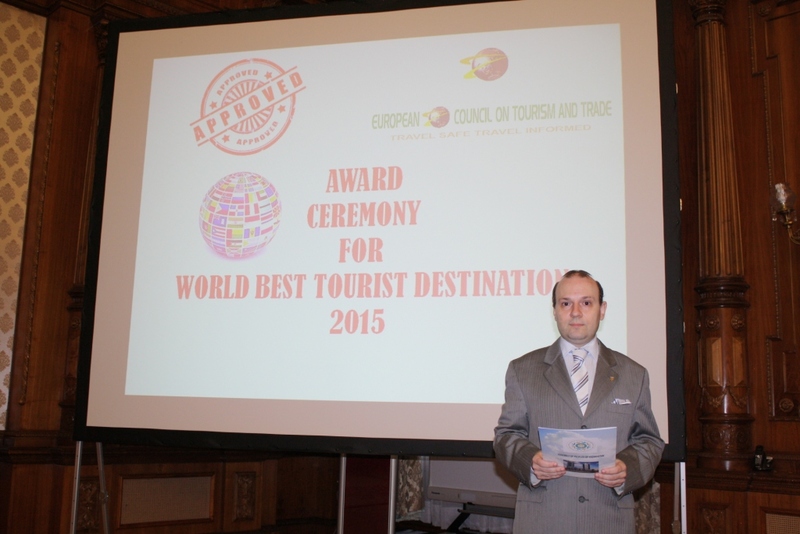 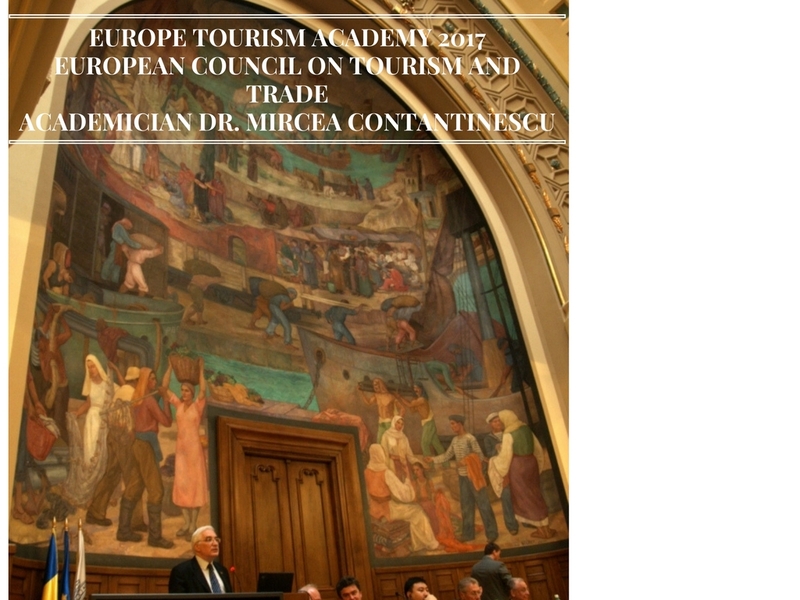 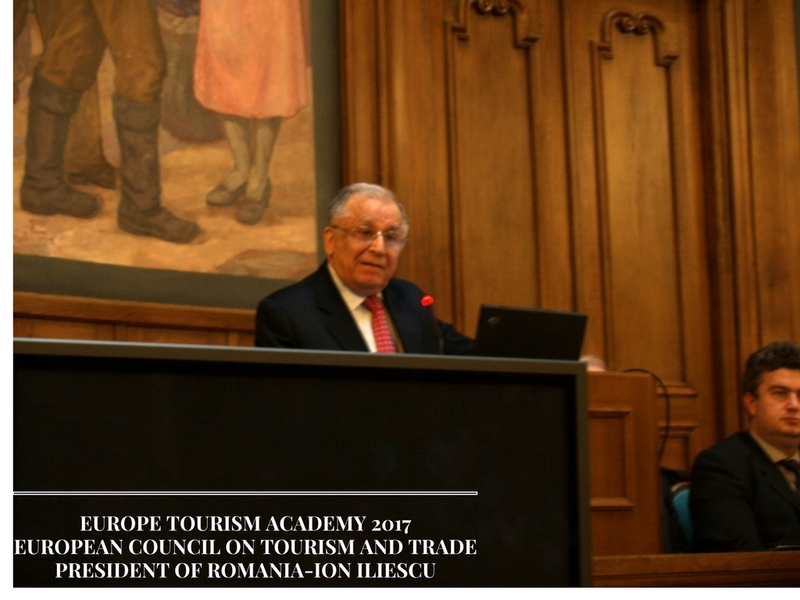 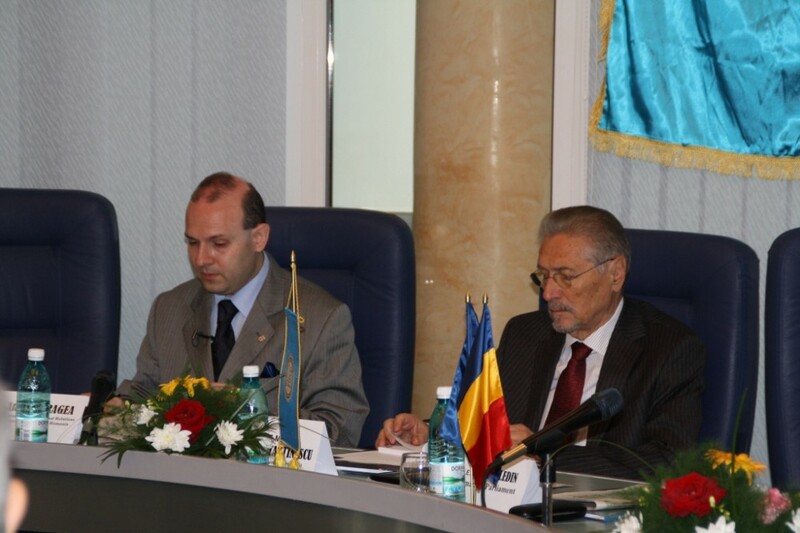 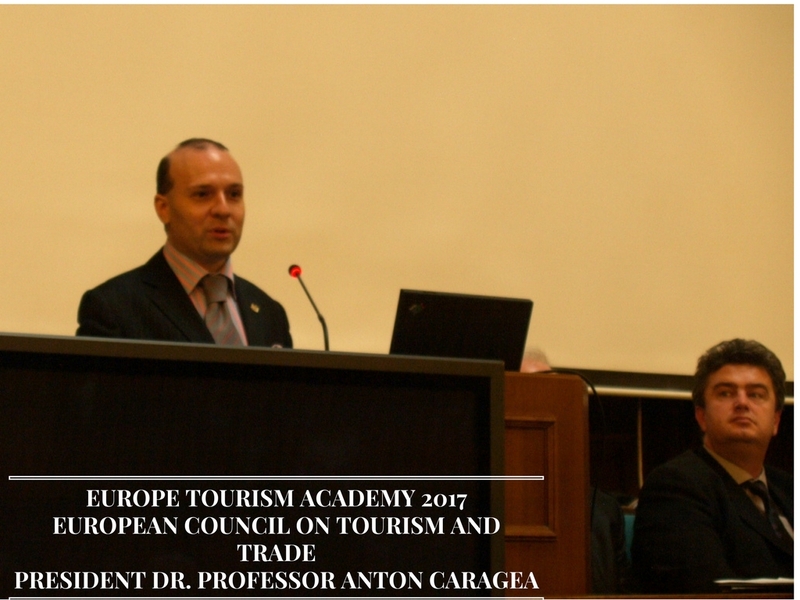 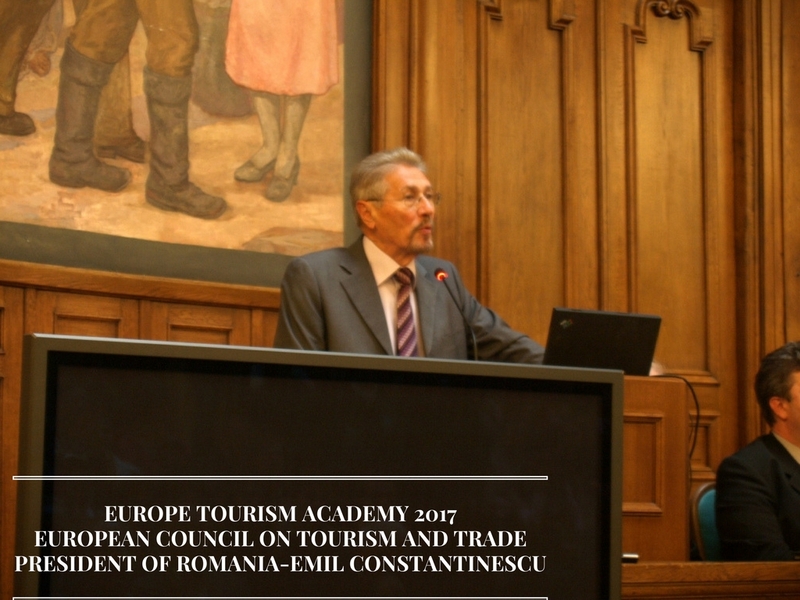 European Council on Tourism and Trade President Professor Dr. Anton Caragea announcing Ethiopia as WORLD BEST TOURIST DESTINATION IN 2015. 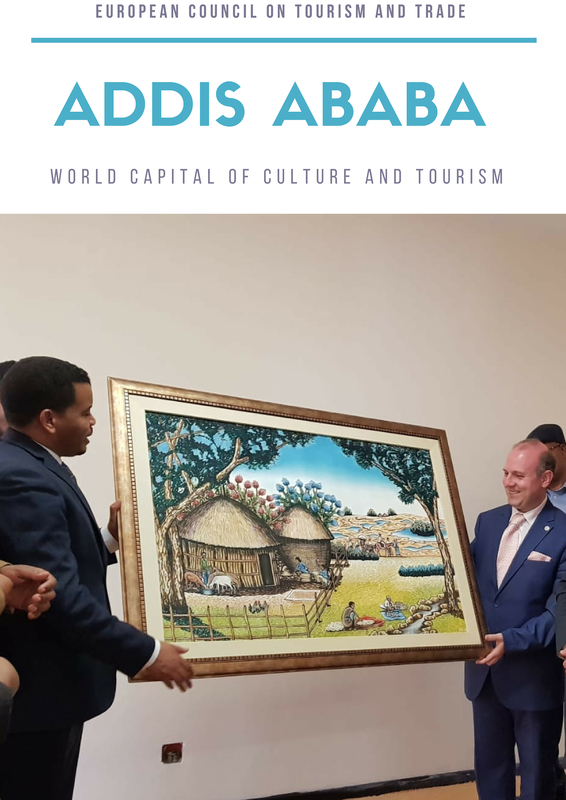 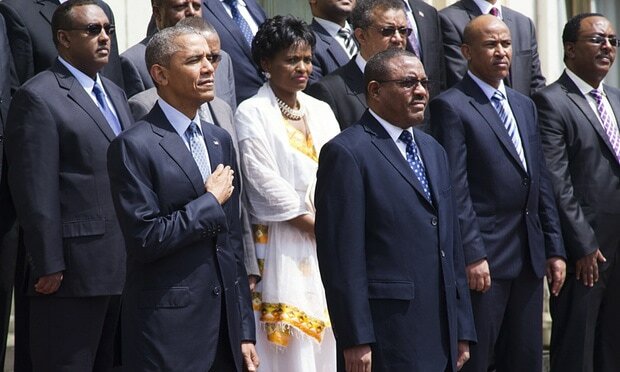 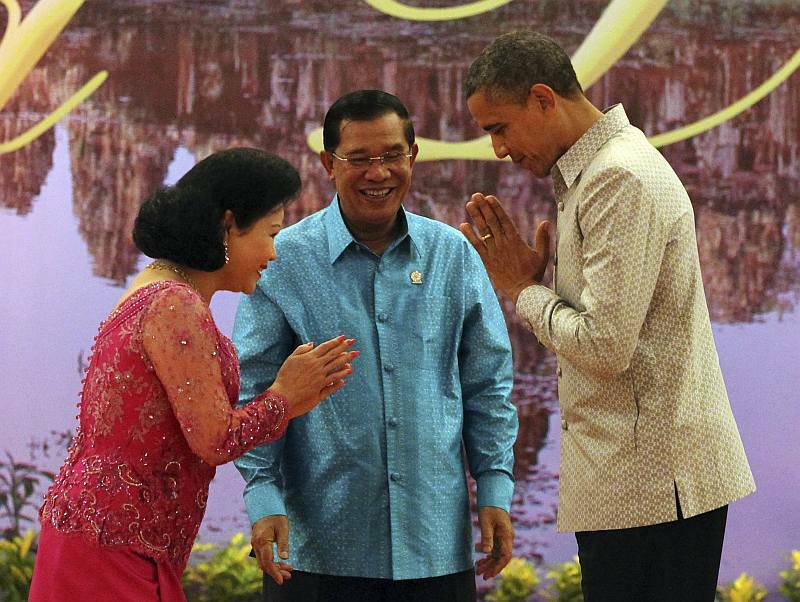 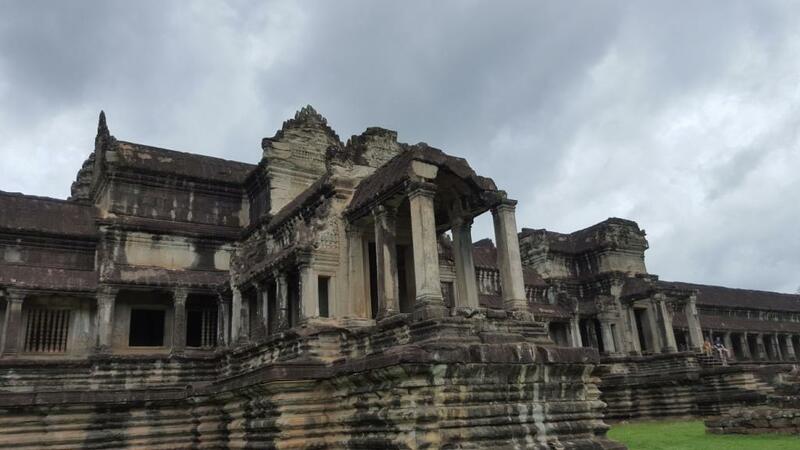 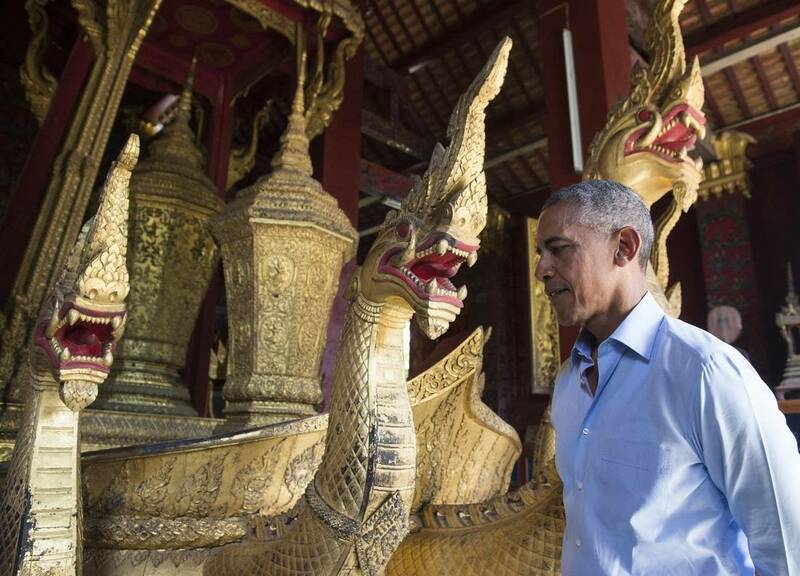 Even if he failed in promoting United States on international tourism stage, he remains the most avid president in visiting WORLD BEST TOURIST DESTINATION countries and trying to offer inspiration for US tourism industry from his visits.